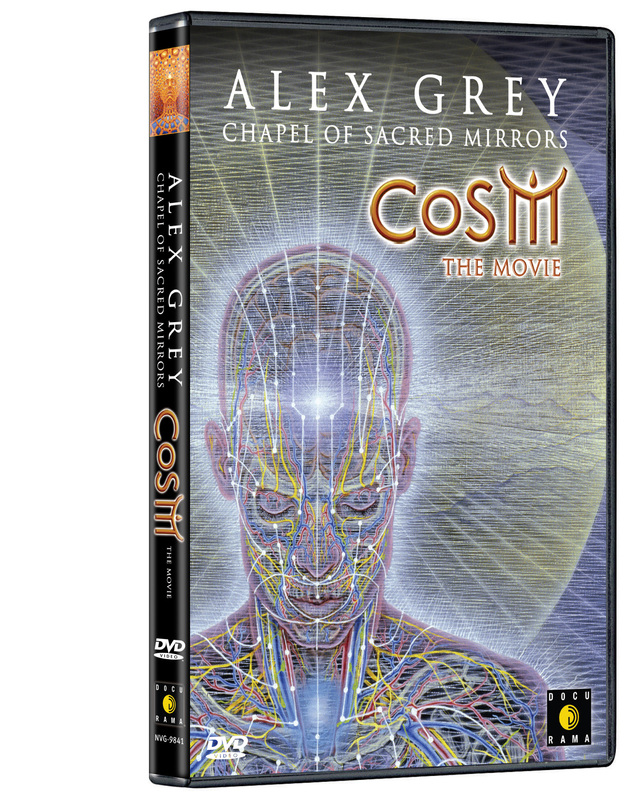 COSM: THE MOVIE is an invitation to personal reflection, growth, and harmony, leading spiritual adventurers on an enriching and sense-heightening journey into the visionary art cosmos of world-renowned painter, sculptor, and author Alex Grey. Grey is our guide on a cinematic pilgrimage through the Chapel of Sacred Mirrors gallery in New York City, where the artworks combine science and spiritual wisdom. Reflecting the human experience from birth to death and beyond, the vividly rendered depictions of human anatomy and transcendental imagery suggests the unity of all things. 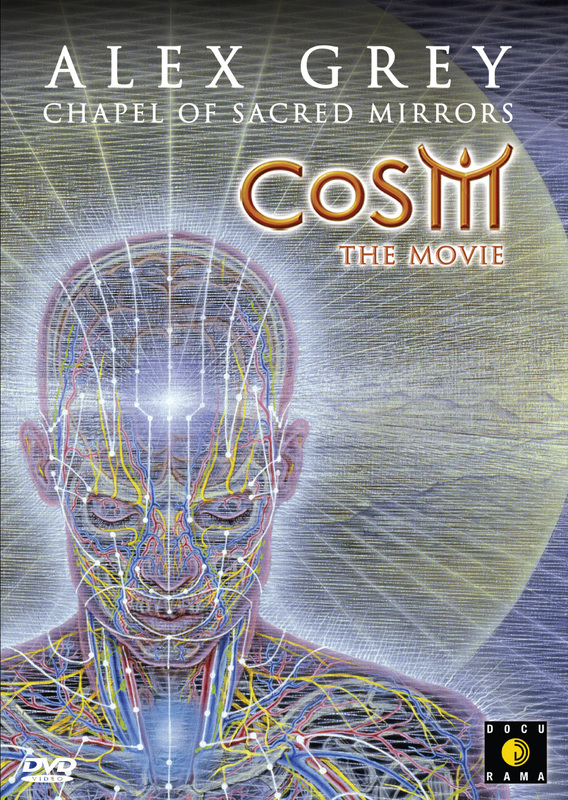 COSM: THE MOVIE reverently illuminates possibilities of enlightenment and the evolution of conscience and consciousness. Fusing the power of music with stunning cinematorgraphy, director Nick Krasnic and narrator Alex Grey channel the raw power of Grey’s art into a potent film odyssey that captures the essence of this unique sacred space, and offers rare, personal insight from one of the most significant artists of our time. ©2006 Inspired Mind Films LLC. Art and Design ©2006 New Video Group, Inc. All Rights Reserved. Marketed and distributed in the U.S. by New Video.